Are Millennials Abandoning Liberty? – With Special Guest Jeff Deist | We Seek the Truth! 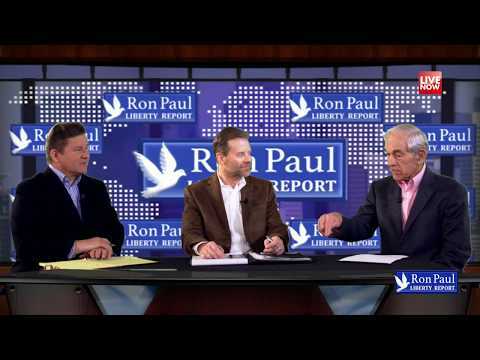 Mises Institute President Jeff Deist joins today’s Liberty Report to take a look at the future of the libertarian movement. Plus special bonus: What’s happening at the State Department? LATEST MARS IMAGES! WOW! YOU WILL NOT BELIEVE WHAT THE CENSORS LET GO!